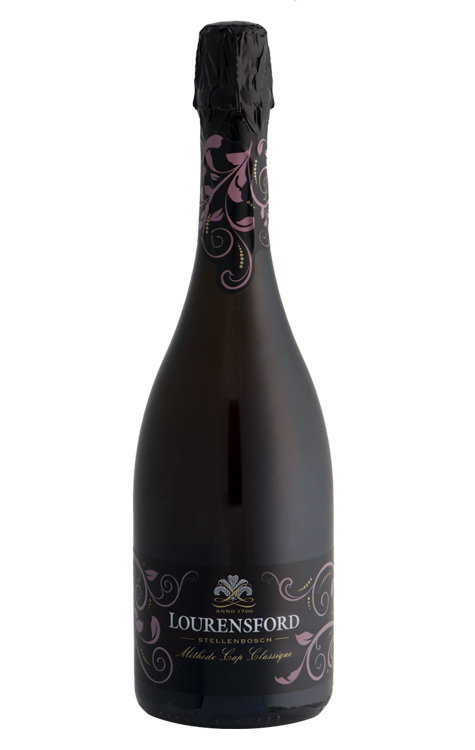 The mysterious and beautiful pink bubbles of the wine lure you in with seductive mystery and finesse. The vibrant and fresh salmon pink coloured bubbles is coated with cherry, strawberry and rose-water allure infused with watermelon, Turkish delight and grapefruit. 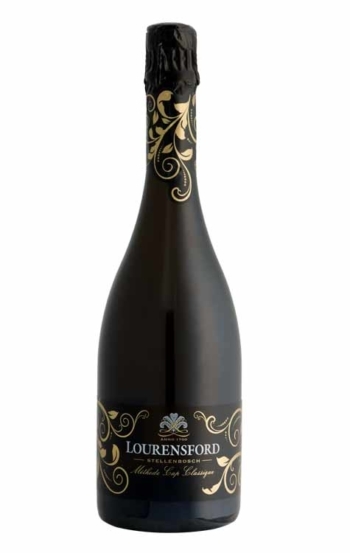 Red berry flavours attached to the fine elegant bubbles explode on the pallet and finish with a rich creamy aftertaste. A cool and wet winter allowed vines to go into proper dormancy. We experienced severe winds at the end of November and extreme heat wave conditions at the end of December. Luckily this did not affect the sensitive flowering and ripening stages too much. We experienced a cool summer with the highest rainfall for February in many years. 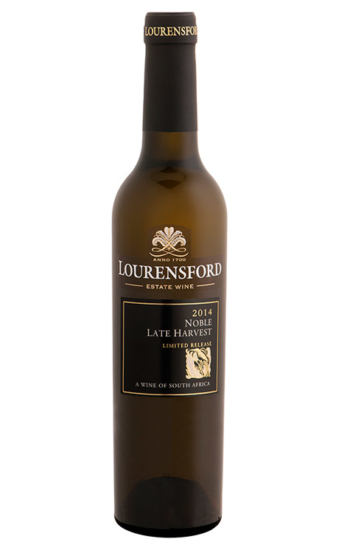 This resulted in slower ripening and the ability to harvest at lower sugar levels and with good canopy management and perfect harvest decisions we manage to bring the Sauvignon blanc in without any rot or spoilage problems due to the wet conditions during the latter ripening stages. This resulted in refined wines with elegance and good natural acidity. The harvest dates were 30th January – 31th of February 2014. 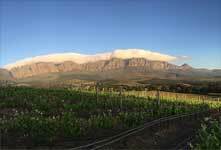 Altitude: 100-150m above sea level and next to the Lourens River. Age and lees: The wine spent a further 8 months in tank on its primary lees before it was sweetened again and inoculated for fermentation in bottle. 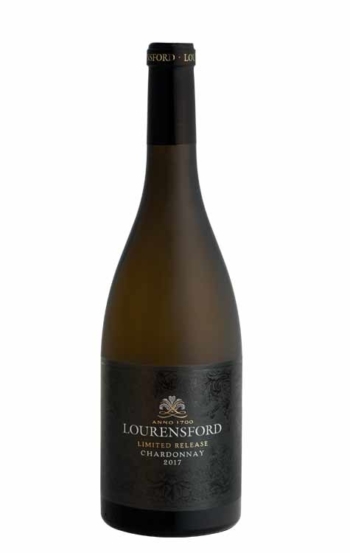 7% Chardonnay transferred to 205 liter French oak barrels halfway during fermentation and aged for 9 months. The wine spent 28 months on its lees in bottle before it was riddled and disgorged on the 24th of March 2017. 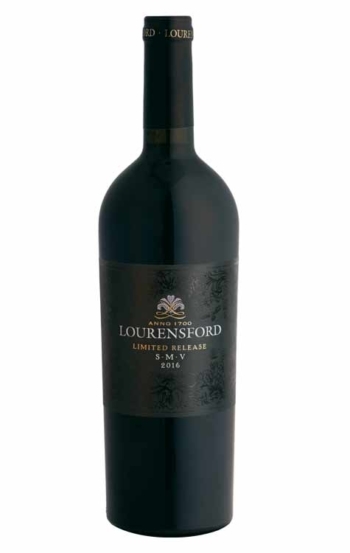 This vintage can be enjoyed up to 2022 but will reach its best drinking potential towards the end of 2018 and will possibly peak only towards the end of 2020. Pairs well with rich, creamy soups and dishes with an inherent ‘toasty’ character. Will also go well with seafood based canapes and all ways of prepared chicken. Mushroom based dishes and nuts will also be complemented by this wine. Fresh strawberries or ripe raspberries with a dash of cream will be the perfect dessert when you have this MCC in your glass. Serve this wine between 12 and 14C.